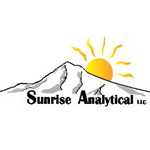 Sunrise Analytical is a testing facility that provides services for collectives and caregivers in the state of Oregon. Prior to founding Sunrise, the owner tested the drinking water in Oregon, as well as Washington. Their labs are able to test for a wide range of terpenes, as well as cannabinoids. 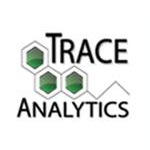 Gordon Fagras, CEO and COO Jason Zitzer co-founded Trace Analytics Cannabis testing laboratory in Spokane, WA serving the eastern part of the state. Fagras has been instrumental in forming the Clean Cannabis Association which is just touching off at http://.CleanCannabisAssociation..com He is working with the WL&CB to standardize testing regulations and with lawmakers to ensure cannabis products are safe for consumers. We are active with Cannabis Coalition for Standards & Ethics CCSE and other community organizations. Endo-C provides an online turnkey research solution for cannabis. Our service is available to clinics, doctors or companies that are bringing a product to market. Studies can be tailored to specific needs. 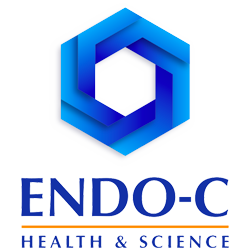 Endo-C continues to design and perform much-needed research using there own investigators.